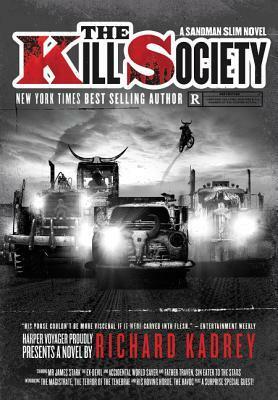 The Kill Society and Hollywood Dead (Sandman Slim 9-10) by Richard Kadrey. And now I’m all caught up on Sandman Slim. 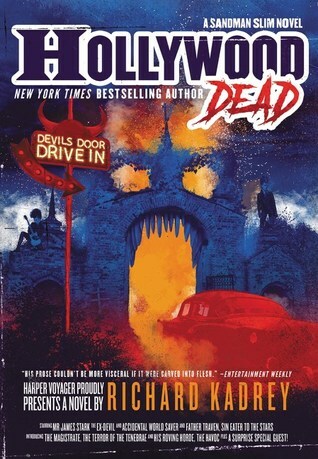 Be warned that The Kill Society is another cliffie, while Hollywood Dead feels like it could be the end of the series (although Kadrey says there are still more books). 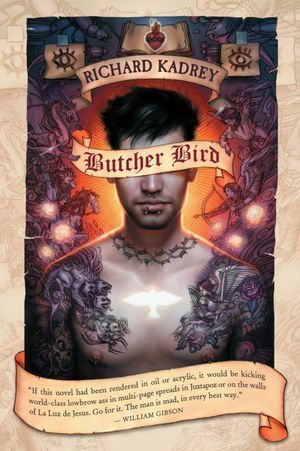 Butcher Bird by Richard Kadrey. Ok early urban fantasy from Kadrey that contains most of the ideas that would become Sandman Slim. 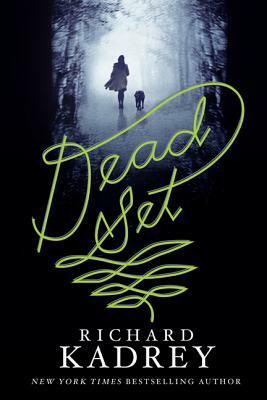 Dead Set by Richard Kadrey. Ok young adult urban fantasy about a girl whose father died recently and who’s having a rough time of it in a new school without any friends. 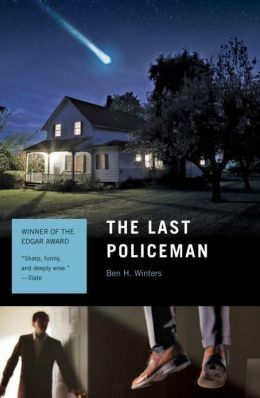 The Last Policeman, (Last Policeman 1) by Ben H Winters. With only a few months to go before a surprise!asteroid takes out Earth, most people have more or less given up any pretense of normal life. But one recently minted New England police detective doggedly investigates a seeming suicide, convinced that there something not right about the death. Posted by Chris on Friday, February 1st, 2019, at 2:00 am, and filed under Linkity linkity link, Reading, Reviewettes. Stay warm! 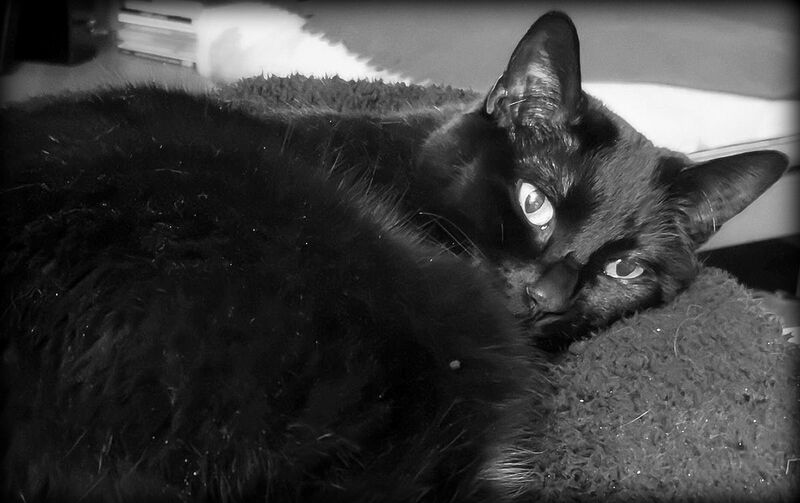 Snuggle with the kitties! I hope you get your internet back soon! And I hope it warms up for you soon, too! 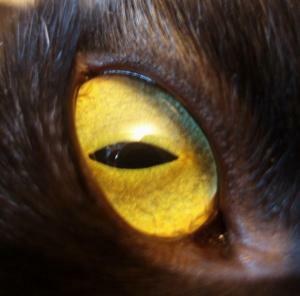 I’m sure the kittehs miss their sunshine.